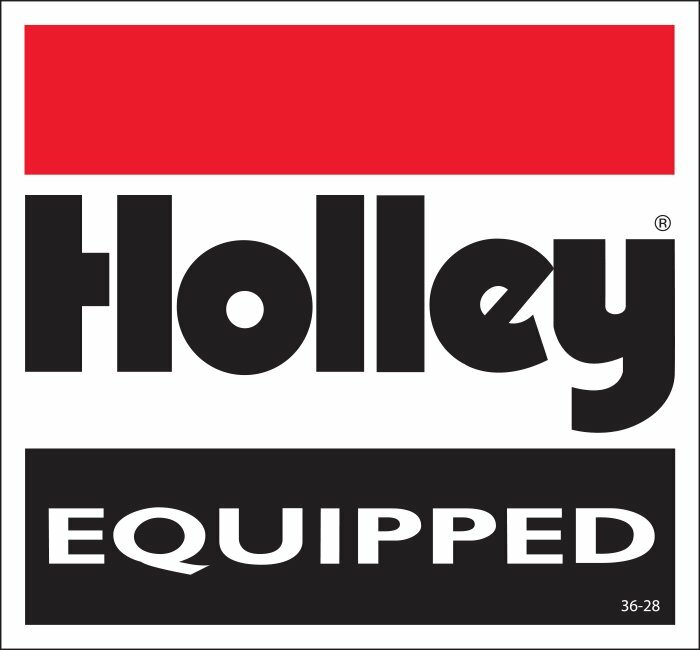 These popular Holley Equipped decals are top quality and stick easily to most surfaces. They're a great way to gain more business, get yours now! Show off your style with your #1 brand of choice, Holley! Turns out I got 2 stickers...awesome!